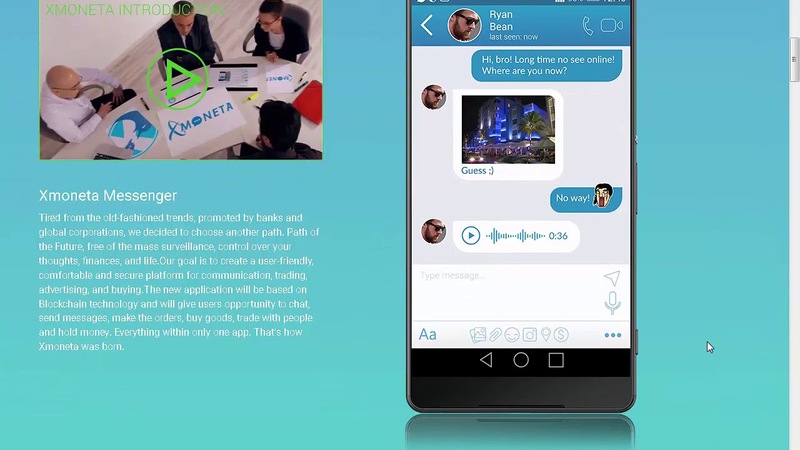 Xmoneta is designed to be a decentralized, encrypted messenger useful in both business and social communication. 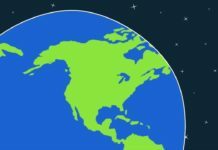 Xmoneta capitalizes on the advanced Ethereum blockchain to provide secure cryptocurrency transactions. Its unique selling proposition is that it guarantees that no snoops can gain access to the information sent back and forth. Media outlets have described it as the first of its kind. Audio communication: this feature allows users to make calls using a secure communication channel. Shopping: Xmoneta also serves as a payment module and allows for smooth online transactions across retail stores. The Xmoneta payment feature allows for automatic transactions without interruptions or interfering with other processes. The payments can be via debit and credit cards as well. Users also have access to the currency exchange feature while on the network. Books: it comes with an inbuilt e-reader. Accustomed and applicable to various platforms such as Mac, Windows, iOS, Android, and Linux. It is highly customizable and user-friendly. Music: music lovers will enjoy Xmoneta because it is has a music player that keeps users entertained while massaging. Scanner: the system is integrated with a QR code scanner which ensures secure transactions. Private channels: this is a channel dedicated to providing private communication and interactions between groups or friends. Public Channels: this is a platform allowing communication with various groups around different topics and social issues. Search Engine: this feature takes into account previous searches and offers a prediction system. It also gives access to new information or data uploaded on the network. To guarantee security, Xmonets makes use of several technologies including protocols and blockchains to secure message transactions. 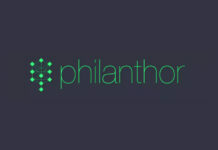 This limits the possibility of malicious attacks from third parties. The decentralized messaging network is another security buffer that also allows for secure data transactions across different users and platforms. Security protocols used include “ledger implementation” and “reconstruction and deconstruction” of data. Presently, the XMoneta wallet allows for up to 300 different Ethereum tokens. That’s not all. 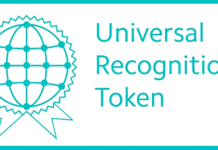 A special crypto bot has been added that helps to automatically detect the latest tokens and integrate them within the system. This means that users do not need to have many apps when dealing with different currencies. Xmoneta is compatible with most devices and platforms including Windows Phone, Mac, Linux, Android, and iOS. Xmoneta gives incredible offers to token holders. This includes yearly bonuses. You can also earn bonuses through your content, advertisements, calls, affiliates and the lottery program. 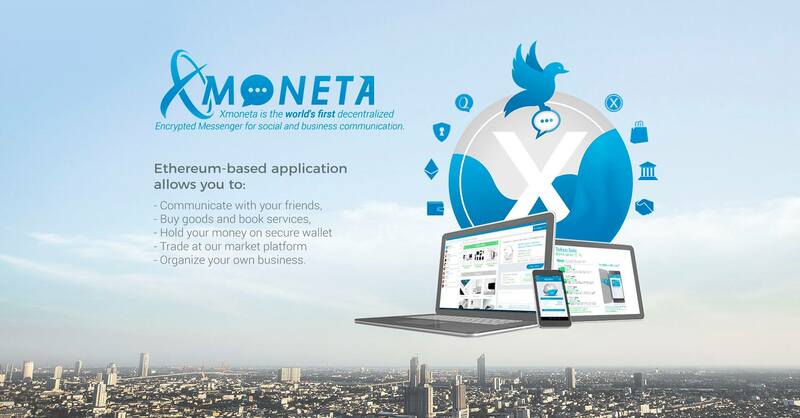 Xmoneta is ideally a market place. This creates exposure to scams and spams. To further secure the platform from this, the developers should consider a nominal fee per listing to keep out false or incorrect listings. In addition to this, the apparent lack of a baseline product does not instill confidence is potential investors. The view of investors is therefore limited to theory since there is no prototype. For more developments on the Xmoneta, check out the website or read the Xmoneta whitepaper for a comprehensive outlook. You can also join the conversation on Twitter by clicking here.